Hello! I am Dr. Janet J Gordon Palm ( “Dr. J” ). Growing up in Kansas, I was fortunate to have had access to my grandparents farm. I credit that background for instilling a strong work ethic, as well as a passion for animals and particularly horses. Since graduating from Kansas State University in 1981, I have been in private practice with a special interest in small animal and avian medicine and surgery. More recently performing Veterinary Orthopedic Manipulation and Low Level Laser Therapy on horses as well. I am involved in Parelli Natural Horsemanship with my Arabian gelding “High Voltaj”. I find that the concepts of communication through respect and body language, transcends the species. 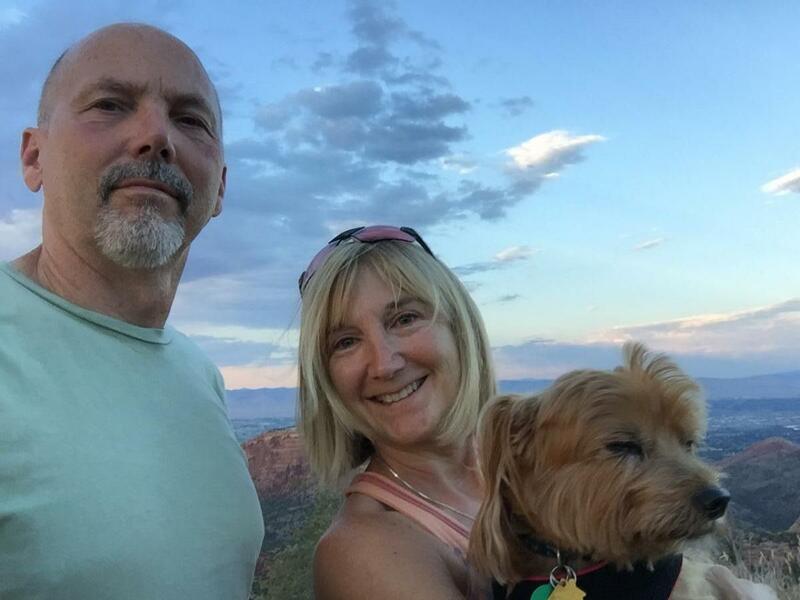 I became interested in complementary therapies while managing my aging canine partner “Kahlua”, with multimodal pain therapies. I was simultaneously watching as my dirt-bike racing husband Ron, was also struggling with pain management. The integration of these complementary therapies with traditional medicine has made a difference in our life quality as it can for you and yours. I have been practicing veterinary medicine and surgery at New Hope Animal Hospital for over 25 years. I have a passion for learning, and have become enthusiastically relentless about sharing the exciting responses I am seeing since incorporating complementary medicine. I am on the national lecture circuit presenting on Low Level Laser Therapy; and Enhancing the Veterinary Exam using Natural Horsemanship Principles. 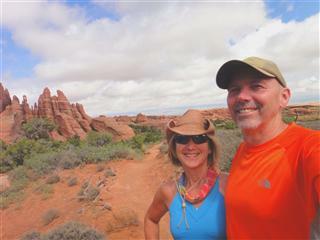 Following a shared passion for outdoor activities such as mountain biking and hiking, my husband Ron and I recently relocated to western Colorado. We are currently residing in the small but vibrant town of Fruita, just outside of Grand Junction. This area is globally known as the “Adventure Capitol of the World”. 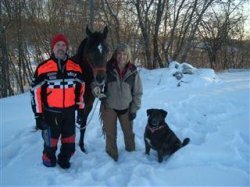 There is a large population of horses, cattle, and a pet owner population that are eager to seek out what is best for their furry and feathered family members. Integrating complementary modalities with conventional medicine is truly offering the best of both worlds. I am looking forward to meeting you and your special friend. I would love to have the opportunity to enhance their life quality. My mission is to provide an outstanding quality of life for animals and people, and that people are encouraged to express their passions in living life outrageously!